When our neighbors heard about TD (The Diplomat) was diagnosed with colon cancer stage 1 last February 2019, his second primary cancer after his Bone Cancer stage 2 diagnosis in January 2018 (that . . .
Bamberg is known for it's Smoked Beer or Rauchbier, which is this delicious beer that has a special smoked or bacon flavor. And one of the best breweries is Speziel Keller. It can be a bit of a trek . . . Being a Catholic in the Philippines, we have a lot of churches, and we always visit churches wherever we find ourselves in the world. There is even this belief that if you pray certain prayers three . . . Located in the southern Germany district of Franconia, Bamberg is an amazingly preserved early medieval town because it escaped bombing during World War II. Wandering around Bamberg is like looking . . .
Each Mercedes Benz, if purchased brand new in Germany, is produced specifically for its owner. Unlike in the Philippines and other countries, where you will find ready made Mercedes Benz cars with . . .
We arrived in our hotel in Bamberg, Hotel Nepomuk, in the evening after driving from the Mercedes Benz Factory in Rastatt. So, we decided to have dinner in their bar. Even though I was super tired I . . . This hotel in Bamberg is one of the most amazing properties I have ever encountered in all my travels. We were only staying one night in Bamberg and I knew I wanted to stay in this hotel because of . . .
First thing we did after we arrived in Florence and dropped our bags off our AirBnB was EAT of course. The best thing about traveling in Europe is you don't really need to do so much research before . . . This is soooo delayed but I'm trying to get some blogging done, while I'm sick in bed with a horrible cough that just wont go away. It's one of the consequences of the quality of Manila air, . 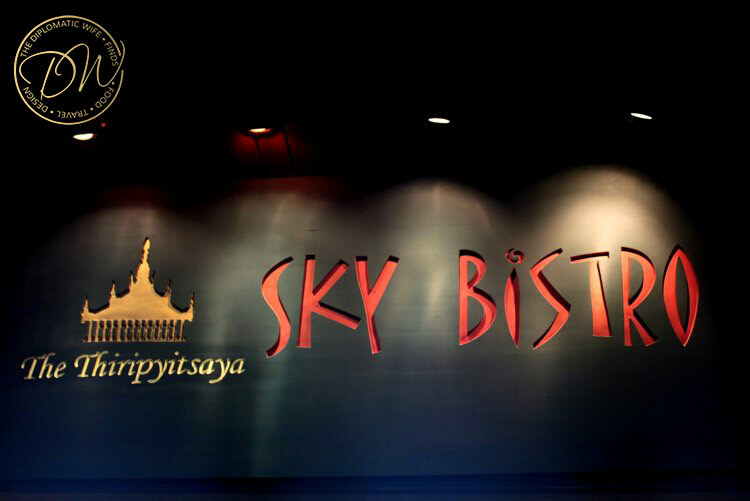 . .
One unforgettable restaurant in Yangon was on the 20th floor of the Sakura Tower, called Thiripyitsaya Sky Bistro. The food wasn't great, an eclectic mix of cuisines, but we already knew we . . .